SkyDrive is essentially 25GB of storage—for free. While it doesn't have the most compelling feature set if you're not using it with Windows Live Mail and the online version of Microsoft Office, it is a whole lot of space for a whole lot of nothing. Value-wise, you can't really beat it...unless you have files greater than 50MB. It’s becoming increasingly common for computer users, to have important files living on multiple PCs. The challenge is keeping these files synced across various systems—without the need to e-mail anything to yourself or carrying a USB drive. That’s where Dropbox comes in. This cloud-based service’s cross-platform compatibility, file versioning, and a free smartphone app make it one of the most well-rounded syncing solutions available. My absolute favourite useful app. Dropmark lets you drag and drop files and links from your desktop and Web browser to be instantly uploaded into collections in the cloud. Links from Vimeo, Flickr, YouTube, Soundcloud, Instagram, Google Maps and more are automatically recognized and understood, and there’s support for external apps like iPhoto. Everything you upload has its own short link and collections have built-in RSS feeds. With ge.tt you can share any number of files, no matter how large, within seconds and in real time. No need to wait for files to upload. They are ready to be shared as soon as you select them. With ge.tt you get real-time statistics that tells you exactly how many and who has downloaded them. It's a great way to keep track of your own popularity. To share a file with Pastelink just drag it from your desktop to the Pastelink website. Pastelink then generates a URL that you can share through your favorite social networks or through email. You can send files up to 25MB in size without creating an account on Pastelink. If you register for a free account you can send files up to 2GB in size. A super simple online file sharing tool that boasts a clutter-free interface and lets you share photos, music, documents and videos in seconds. It's mission is to solve the problem of ‘information fragmentation’ by building a unified activity stream inbox for cloud apps such as Google Docs, Dropbox, Highrise, GitHub, and plenty of others. 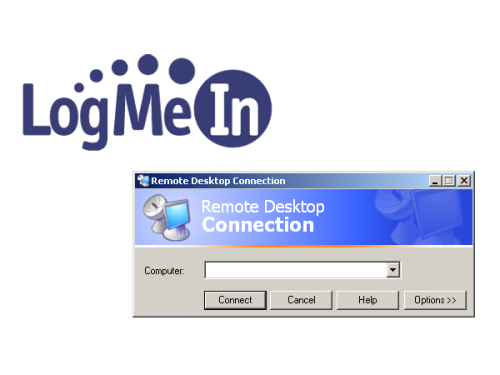 A software service that provides remote access to computers over the Internet. Enjoy the freedom to work from anywhere by accessing desktop and laptop computers, PC or Mac via tablet, smartphone or standalone computers. 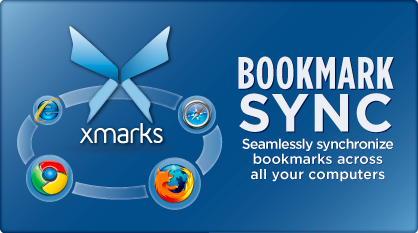 Lets you synchronize your bookmarks and passwords across multiple computers running Firefox,IE or Chrome,even those that run a different operating system. A simple online start page that lets you easily organize and access favorite sites and web services on one page. These visual bookmarked pages are called web mixes, . A companion application to the original Symbaloo visual bookmarking and sharing tool. The application acts as a PLE (personal learning environment). Educators can create a library of relevant resources and organize them in a single location. Introducing Dropmark from Dropmark on Vimeo.